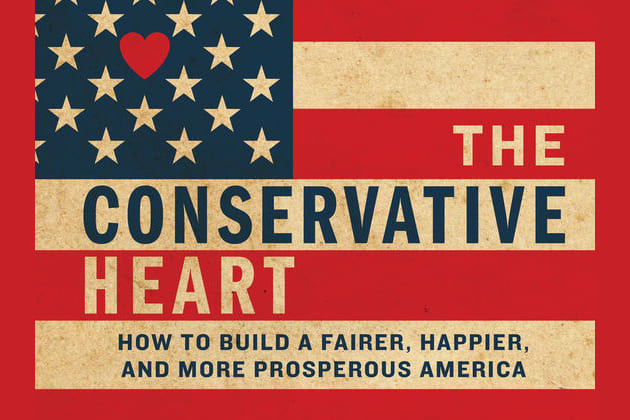 Do You Have A Conservative Heart? When speaking about politics, what is more important to you, the "what" or the "why"? Do you step out of your comfort zone to talk to people who need to hear your message? What's more important: talking positively about your side, or negatively about the other side? Do you consider happiness a big factor of why you're a conservative? What's better, keeping your message brief or long-winded? Do you think conservatives need to change their approach to spreading their message? Answer the following questions to explore the qualities that make conservatism and the free enterprise system the most effective in the world.